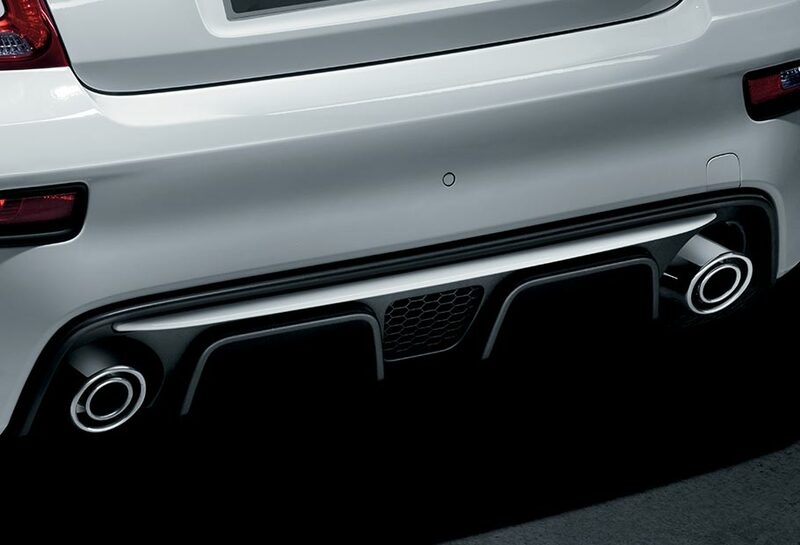 Every detail was designed with performance in mind: lateral air intakes on the rear bumper bring increased air flow to the engine and intercooler; the front bumper, side skirts, spoiler and the rear diffuser contribute to sticking the car to the road. 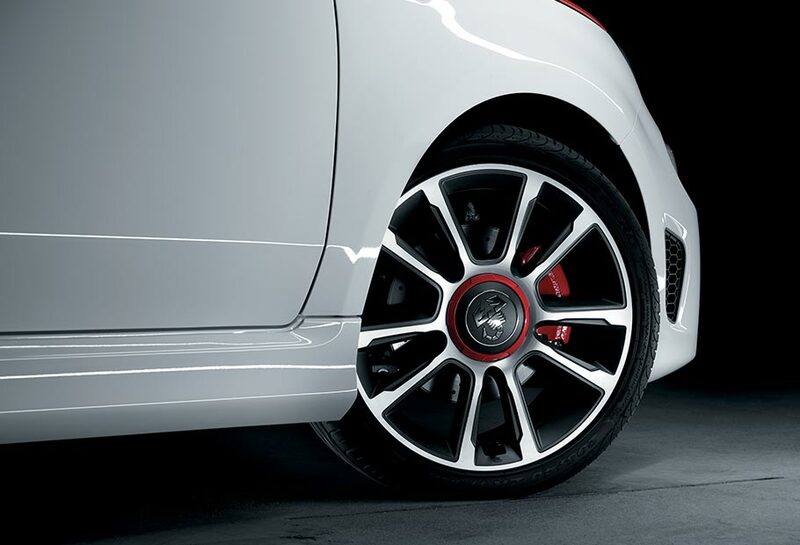 The 17” Gran Turismo alloy wheels are 7% lighter, with 205/40 tyres and with more than 50% greater ventilating surface, for a better disposal of heat and better performance of the braking system. 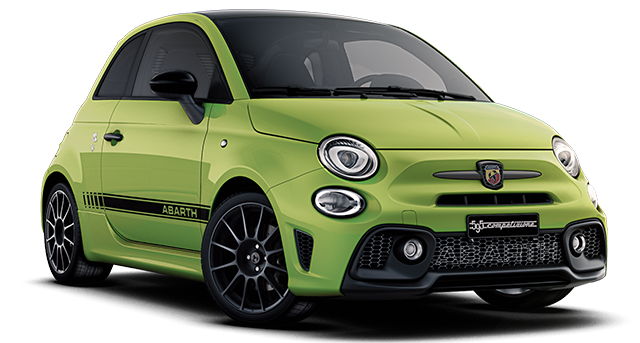 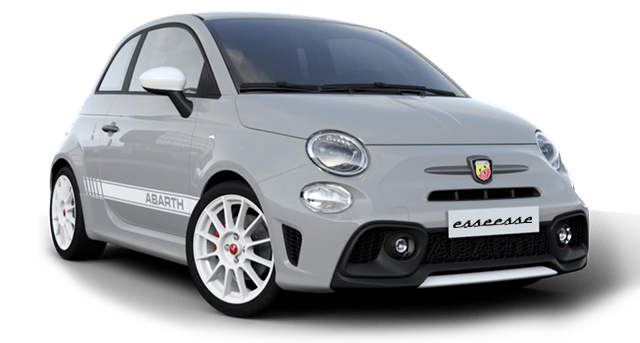 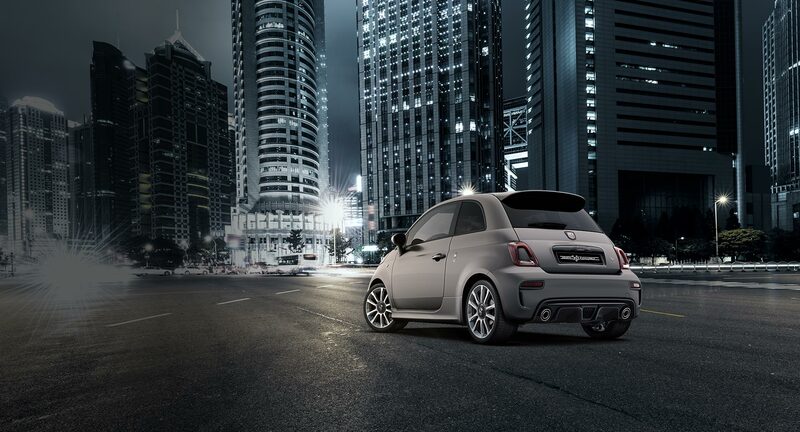 Real Abarth elegance and sportiness. 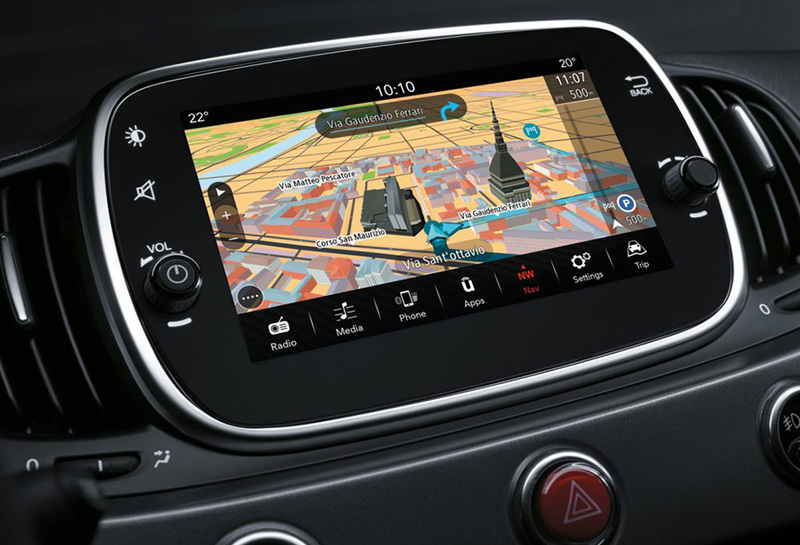 With Apple CarPlay and Android AutoTM, you can now connect the smartphone to the advanced Uconnect 7” HD system, and easily manage your music, apps and contacts. 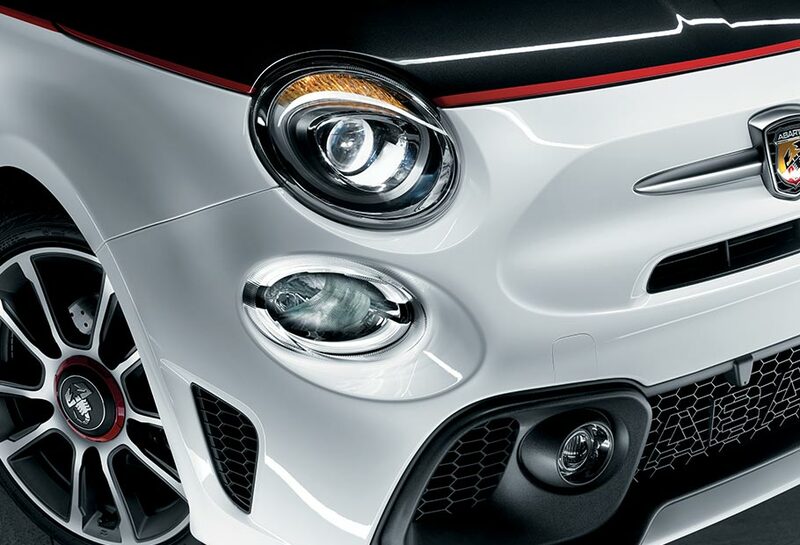 The latest generation UconnectTM 7” HD LIVE Nav will take you wherever you want, while the integrated Abarth Telemetry will keep track of your performance.    *CarPlay, iPhone and Siri are registered trademarks of Apple Inc. *Android, Android AutoTM, Google Play and other are the registered trademarks of Google Inc.
Two spirits, same uncompromising performance. 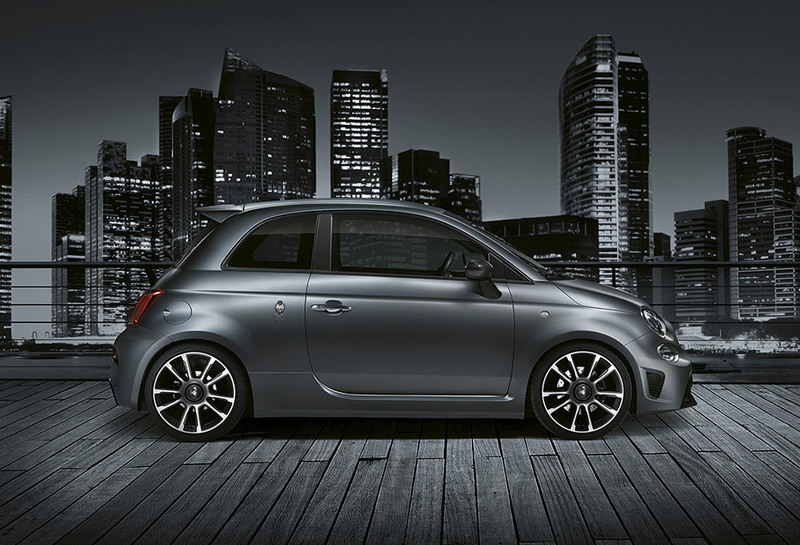 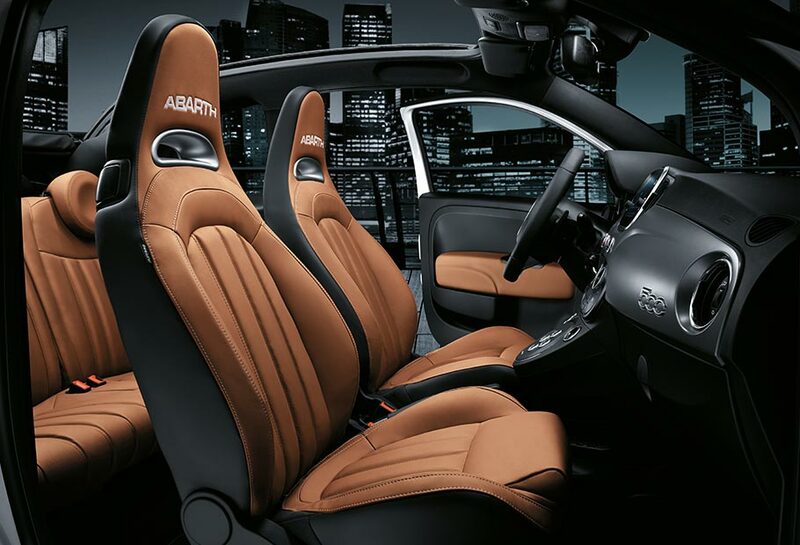 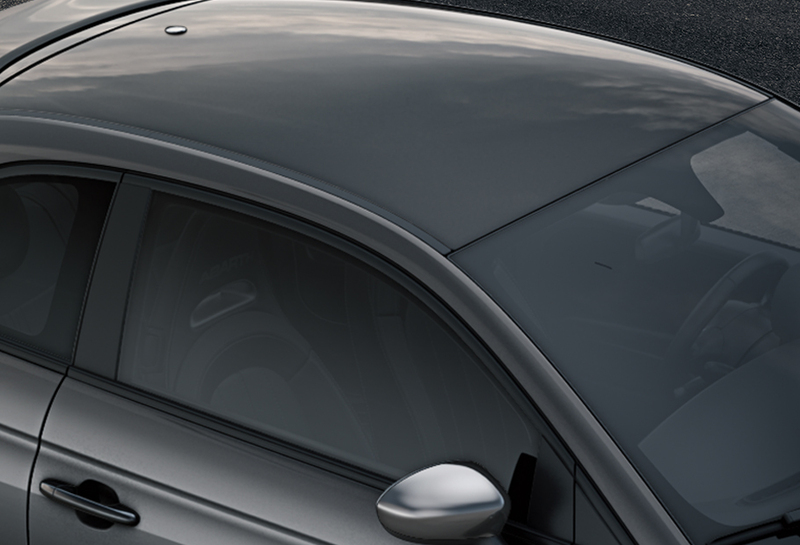 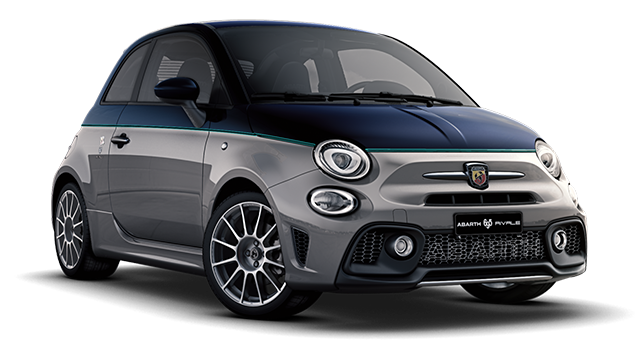 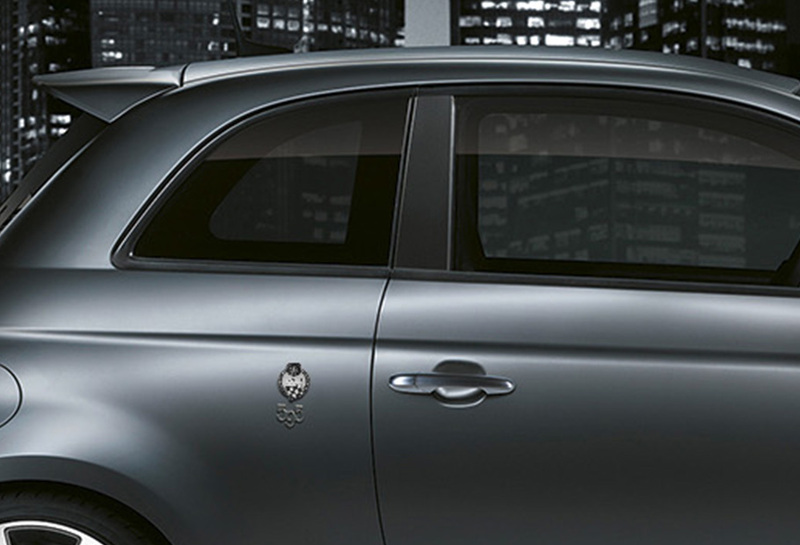 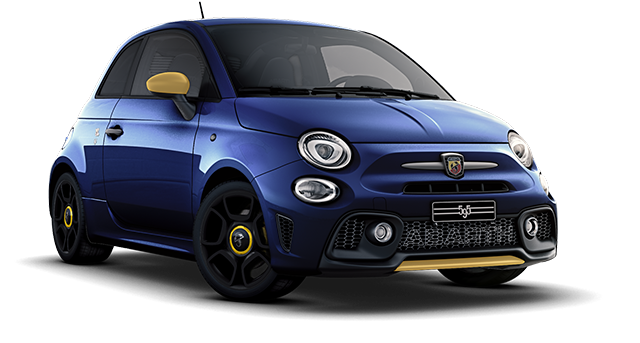 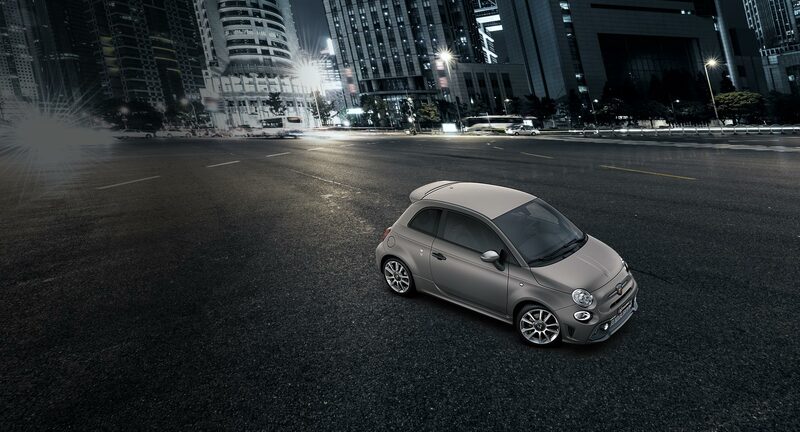 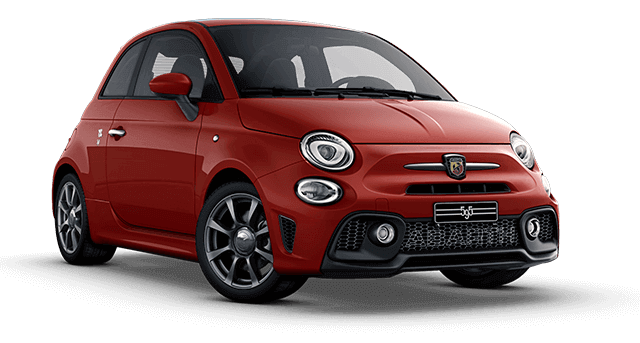 Discover the 595 Turismo Convertible.